Join us for a Pool Noodle Workshop with Eric Trine, of Amigo Modern, the Long Beach-based contemporary furniture designer. Trine is best known for his geometric furnishings, which make use of classic materials, clean lines and vibrant colors – his style highlights key principles of Modernism, while at the same time pushing forward and inspiring the contemporary design community. 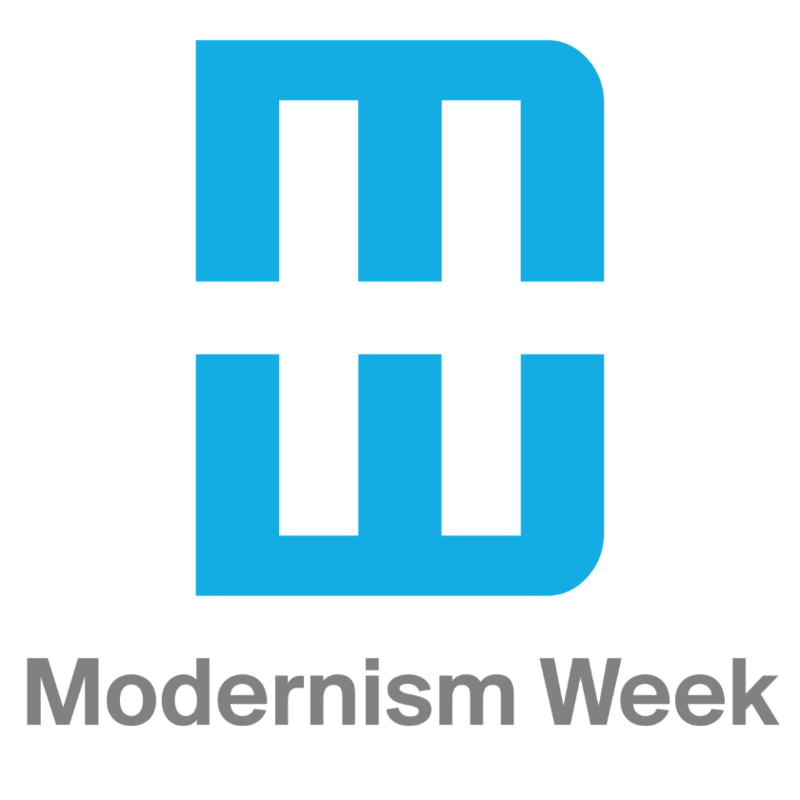 Modernism, and particularly modernist architecture, is rooted in the exploration of material capabilities/possibilities. The modernists used simple, readily available materials (steel beam, concrete, glass), and pushed, even exploited, them as far as they could. Led by Eric Trine, we will do the same thing … but with pool noodles. This workshop will be an exercise in exploration, play, pushing materials, and seeing how far we can go - and then how far we can go together. Please come a few minutes early to check out our lobby, newly outfitted with custom Eric Trine furniture!